The world’s favorite eCommerce solution that gives you complete control to sell anything. With over 10,000,000 downloads WooCommerce powers over 30% of all online stores. 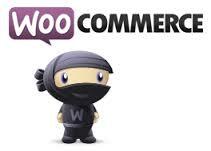 Visit the WooCommerce plugin page. Albuquerque Web Design Recommends and Specializes in WooCommerce.